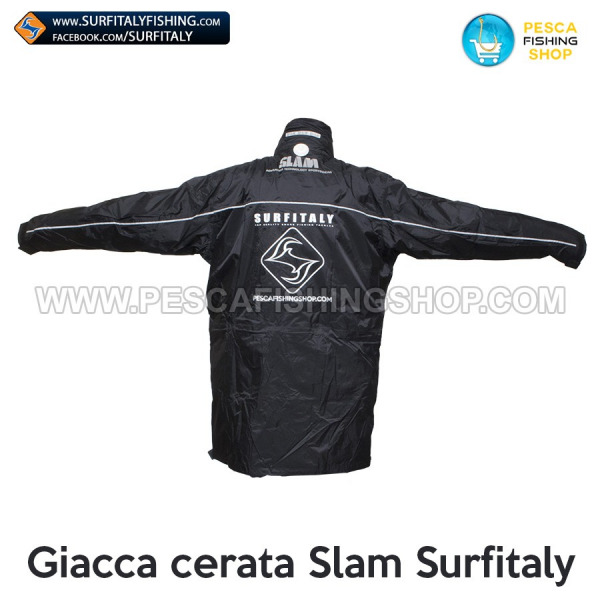 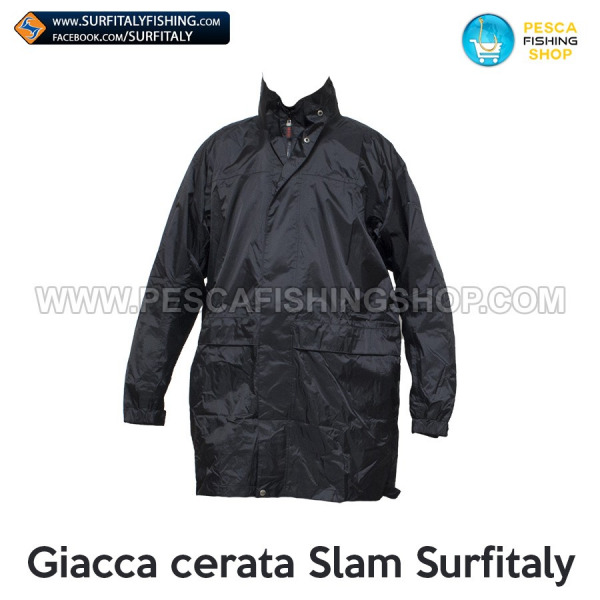 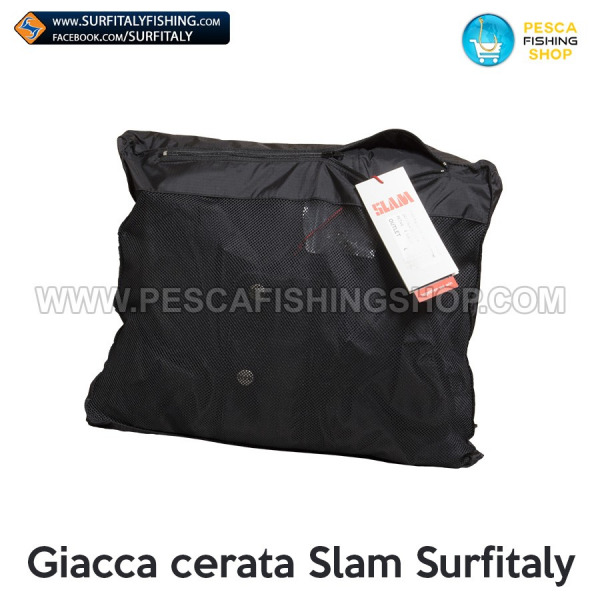 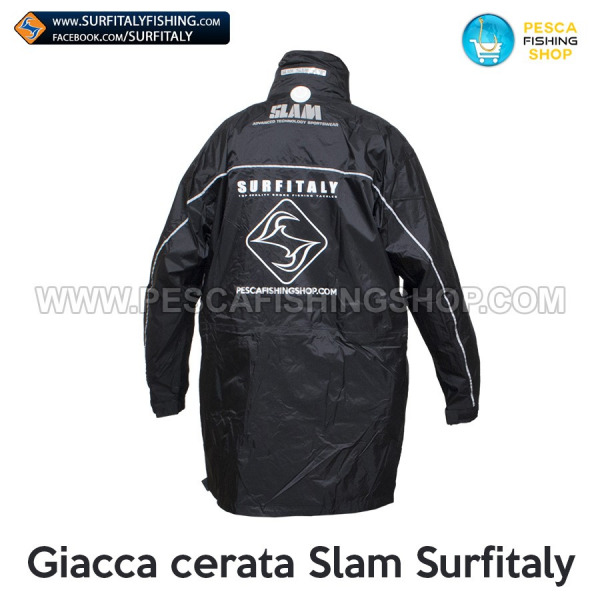 Slam Surfitaly waxed rain jacket. 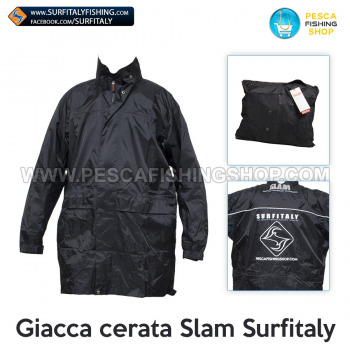 Slam Surfitaly waxed rain jacket. 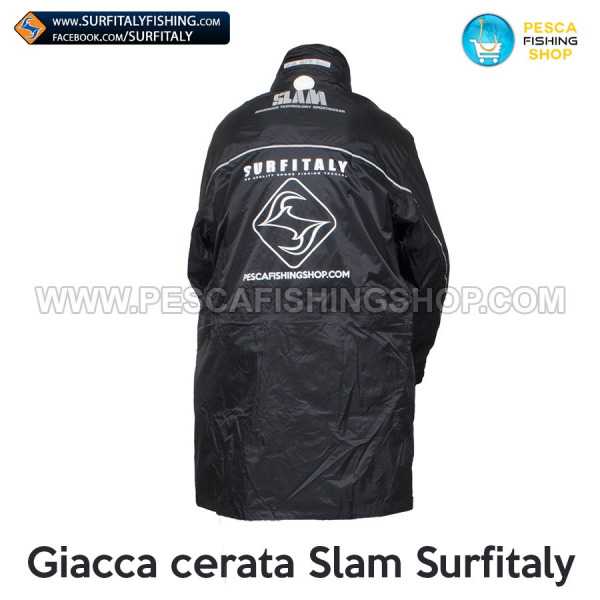 You can order from England or across Europe. Your shipment will be rapid and traceable.